Unplanned stoppages can be very costly in terms of production losses, expensive repairs, customer complaints and, worst case, injuries to people. Thus, SEMI-STAAL recommend to sign a service contract to minimise the consequences of unplanned stoppages. If a stoppage or breakdown should occur, you are guaranteed immediate and correct service to limit the consequences of the stoppage. SEMI-STAAL has experienced, competent service technicians, who work solely on servicing, installing, and building our machines. The service contract is usually charged according on a fixed price basis. Our service technicians pay regular service visits to our contract customers with a BASIC module. They carry out preventive maintenance with an emphasis on safety, i.e. we check that all machinery functions are reliable and that the risk of accidents and injuries is minimal. Contract customers are also given priority for urgent service or repair needs, and pay a special price for spare parts and service hours. After a service visit, our customers receive a full service report with a proposal for measures that ought to be planned in order to prevent future disruptions in the production. The UPGRADE module makes it possible to increase the productivity and profitability of a plant by utilising new technology. 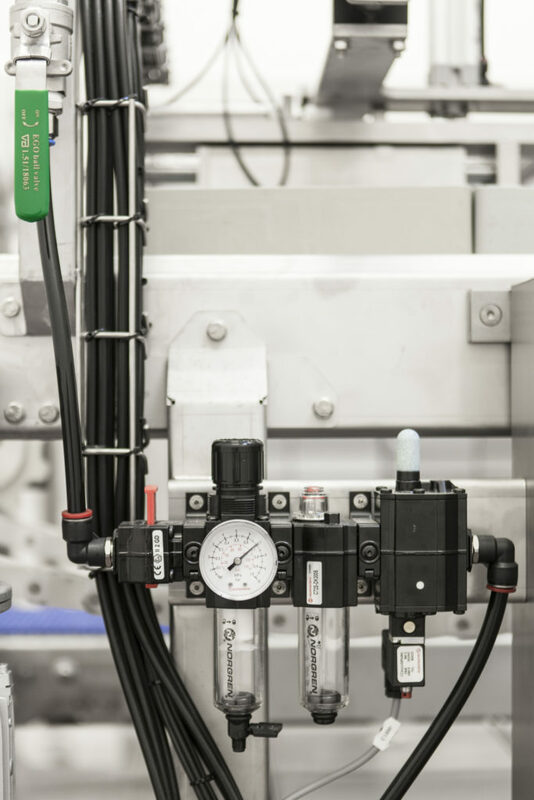 This option is a result of SEMI-STAAL’s continuous development and improvement of its systems in areas such as capacity, filtration, components, water, energy, chemical consumption, and mechanical functions. Through the Upgrade module, our customers’ existing installations can be modified to cover future requirements. The OPTIMIZATION module is an excellent way to optimise capacity and efficiency of your plant through rebuilding or program optimisation. Our service technicians and programmers carry out a total function check on the installation and fine tune working processes/mechanical solutions in order to increase capacity/efficiency. Your staff will be trained accordingly on relevant matters, including maintenance. When signing a TRAINING contract with SEMI-STAAL, our customers secure a high level of competence for the operation and maintenance staff – both current and new members of the team. SEMI-STAAL offer training for operators, maintenance staff, electricians, and programmers. SEMI-STAAL map the customers competence enhancement needs and arrange/implement training accordingly.